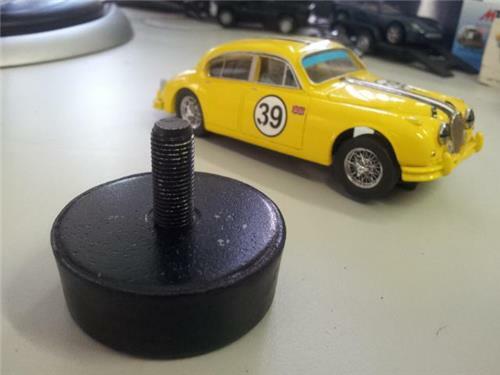 Up for Sale is a JAGUAR Mk1/ Mk2/ Daimler 250 REAR SPRING END MOUNTING PAD. It is worth considering replacing the rear spring pad mounts at the same time if replacing these items. These can be found in our eBay shop.